Tamron has put out a development notice regarding a new long zoom that finally gives the Nikon 18-200mm DX some competition. The 18-270mm Di VC LD features Tamron's proprietary Vibration Control image-stabilization technology and will be available in Canon and Nikon mounts. No release date was named at this time. When shooting many images in the same place you often stumble over a certain theme and start finding similar subjects. Martin Joergensen found a lot of patterns during his recent trip to Berlin, and covers the selection of these images from his 1400-or-so images from the trip. 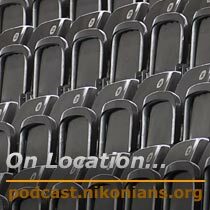 A selection of the Berlin Pattern images - Holocaust Denkmal, Neue Palais, KaDeWe and seats in Olympia Stadion - lots of seats. 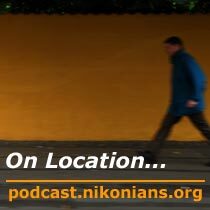 With the latest update to our search engine NikoScope, you can see how far away other Nikonians are from you and you can see a map where they are located. Nikon has updated the Windows codec (coder/decoder) to include D700 generated files. Codecs allow native viewing of NEF files without having to use any programs such as ViewNX or CaptureNX. New Picture Control sets available for download. Read more about the new wireless technology consortium. "Why camera and lenses have to be so heavy? ", and "Some good news about photographing on the street". User Submission Photo! 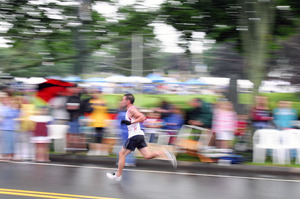 From Nikonian "Maxwell1": Road Race. Our colleagues at LetsGoDigital take the newest Nikon compact megazoom for a spin around Barcelona. The Nikon Coolpix P80 has stirred up some mixed feelings inside of me. It is a camera that seems to have everything going for it and seems remarkably interesting. Besides that, it is the new Megazoom camera of the Nikon brand continuing the successful Coolpix 8xxx series. However, it just doesn't hit the spot. A group of top-tier imaging companies, including Nikon, have launched a consortium to bring about the next generation of wireless transfer technology. The premise behind the new technology is to embed wireless transfer capability directly into cameras and other applicances such as large-screen TV, instead of using separate dedicated access points. This would allow seamless integration and sharing of photos, music and video, but at amazing speeds - up to 500 Mbps. Sony leads the alliance of vendors, including traditional photographic equipment makers Kodak, Olympus and Canon among others, and recently showed prototypes at the 2008 Consumer Electronics Show. A new version of our search portal NikoScope.com has now been launched. For our members who were not previously aware - Nikon has made Picture Control sets available for free download since the inception of the new feature in View NX. The latest update is a set of Landscape controls. 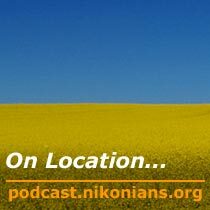 Thom reviews Nikon's current flagship DSLR - the D3 and finds it to be pretty much everything it's touted to be; a high-performance camera that will deliver in the right hands. And he hints that the D700 is NOT the last word in Nikon's lineup change this year. With the camera mounted on a tripod and connected to a wireless remote trigger Martin experiments with getting some decent images from the car while driving. The results are mixed. Not all good, but not entirely bad either. A bunch of the pictures from the drive-by-shot. Most of them blurred, a few of them useful, but quite a lot of them interesting... kinda. Canon announces new plant in Nagasaki. 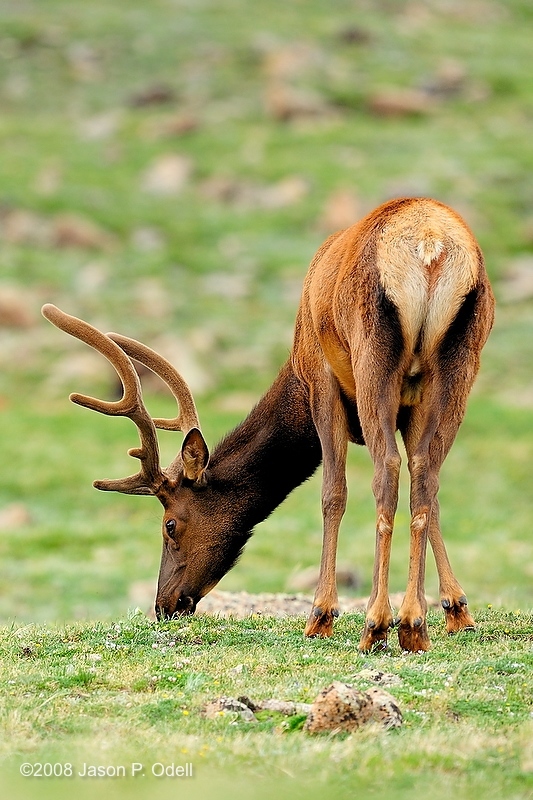 Everyone is still buzzing about the D700. Check out some test shots here. 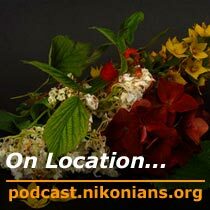 Don't forget your copy of The Nikonian! 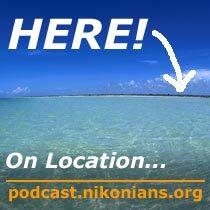 Nikonian looking for help in Ventura, CA. "Big Mac Worldwide Price survey", "'Unlawful Photography' in Tennessee", "Camcorder Help" and "Estate Agents and HDR". My backyard with a real RED HEAD. Extreme weather photographer Jim Reed field-tested the Nikon D700 in the months prior to launch, and came back with an amazing collection of images from the 2008 storm season in the Mid-West United States. Join Martin as he gets into controlling off camera flashes, the Nikon wireless system (CLS) and using gels to create a special tone and quality of light. And as he hunts dry flowers in the garden round midnight and brews espresso for photography and consumption. In the slideshow Martin shows examples of the setup he used to get the gloomy, dark, renaissance painting-like mood with a dark background that he aimed for. Nikon introduces the new D700, the SB-900 speedlight, and two new lenses! D3 and D300 firmware updates are out. "How old is your main camera? ", "How long have you been a Nikon user?" and "To exploit or not..A photographer's integrity". Hot on the heels of the D700 announcement, Nikon pays homage to it's installed userbase of DSLR owners by releasing new firmware updates for the popular D3 and D300. For the D3, the list spans an impressive nineteen (19) changes - and includes improvements to auto focus and auto White Balance. If you're in some kind of creative doldrum, you can always give yourself an assignment. Martin likes giving himself constraints in his photography - like this one: shoot images, which are cut in half by a horizontal line in the subject. A bunch of examples to illustrate cutting pictures in half and what use it can be. Nikon Corporation today released details on their new FX-format D700, the high-powered SB-900 Speedlight and two new Perspective Control lenses. 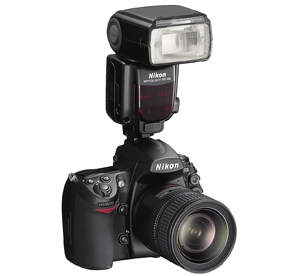 The new Nikon D700, shown here with the equally new SB-900 Speedlight attached, is the second FX-format digital SLR entry from Nikon. The format, often referred to as "full-frame" was a big hit when the Nikon D3 was introduced less than a year ago. Nikon describes the D700 as carrying many of the same features that made the D3 a hit, mixed with the "functionality, flexibility and operability - from the more agile D300, Nikon's flagship DX-format D-SLR." The list of features for the new D700 reads like a solid mix of the best elements from both the D3 and the D300. They include a Multi-CAM 3500FX autofocus sensor module featuring 51 AF points, image sensor cleaning technology, the option of adding an MB-D10 Multi-Power Battery Pack, and a 920,000-dot VGA (640 x 480) 3-inch LCD monitor with tempered glass providing a 170 degree viewing angle. The body is protected with a magnesium alloy exterior cover, rear body and mirror box. Nikon quotes the suggested manufacturer's retail price at $2,999.95 USD for the body only. It should start shipping in late July. 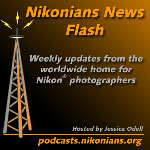 Details published by Nikon regarding the D700 are available here. What's your opinion on the release of the new D700? Share your thoughts at our D700 Users Group. The SB-900 Speedlight, being unveiled just as we reach the fifth anniversary of it's predecessor the SB-800, boasts higher guide numbers, enhanced ability to pair up with the new generation of Nikon DSLR's and faster recycle times (up to 25 percent faster than the SB-800 with its fifth battery attachment). It should start shipping in August at an MSRP of $499.95 USD. SB-900 specs and features are available here. The PC lenses (Perspective Control) are the PC-E Micro NIKKOR 45mm f/2.8D ED and PC-E Micro NIKKOR 85mm f/2.8D. The pair are similar in the way they handle the special perspective lens tilt mechanism favored by photographers shooting architecture, nature, interiors, still-life and product photography. The tilt mechanism helps photographers offset the distortion commonly caused by tilting the axis of a camera to shoot tall objects (sometimes called keystoning). The PC-E NIKKOR lens' "shift" control is used to compensate for that distortion. 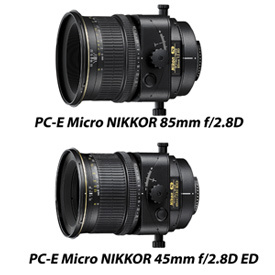 The "ED" designation on the PC-E Micro NIKKOR 45mm f/2.8D ED lens means it features Extra-low Dispersion (ED) glass. The lenses should start shipping in August. The PC-E Micro NIKKOR 45mm f/2.8D ED should go for an MSRP of $1,799.95 USD, while the PC-E Micro NIKKOR 85mm f/2.8D comes with an MSRP of $1,739.95 USD. Details provided by Nikon on these lenses are available here.